Product prices and availability are accurate as of 2019-04-24 13:58:34 UTC and are subject to change. Any price and availability information displayed on http://www.amazon.com/ at the time of purchase will apply to the purchase of this product. Long wallets have become very popular today because of their utility and convenience. 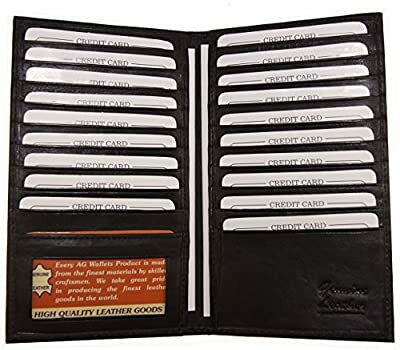 These wallets have 19 credit card slots with 1 ID slots and extra clear plastic inserts. 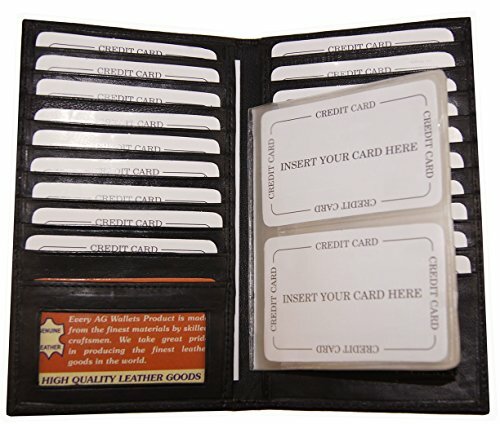 They also feature two separate currency compartment under the credit card slots on each side. 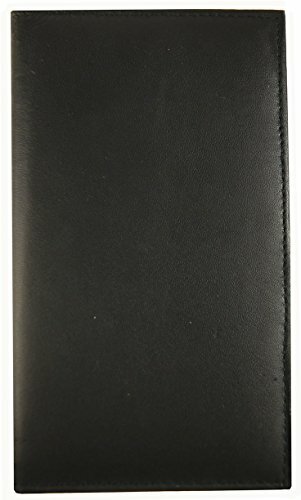 With this wallet you can organize all of your credit cards, money bills, identification cards, and other essentials without the hassle of a bulky wallet. Long wallets are also an excellent gift choice if you are planning to give the product as a gift!